Events are not just about sharing information from the stage to the attendee. It’s about driving continuous transactions between the attendees, the sponsors and the event organizers. 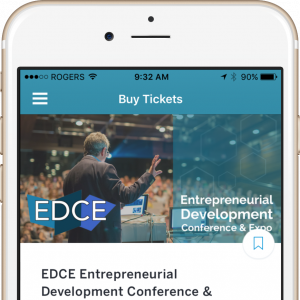 In this podcast with BCIT’s Alex Knight, I explore the shift away from paper programs to mobile apps at events.